From tummy time through those first steps and beyond, play mats offer a soft, cushy space for your little one to grow and play. They're a must-have in every new parents' home—and with their bright, primary colors and loud designs, they're also almost impossible to take your eyes off of. 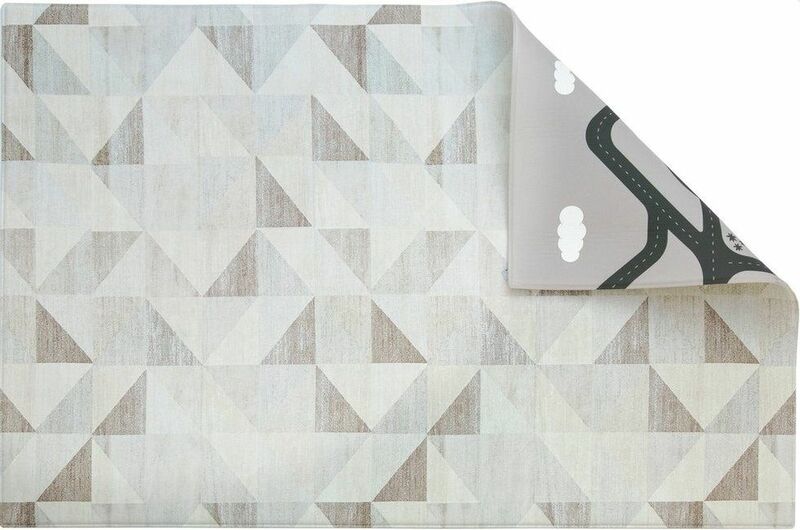 Looking for a beautiful + modern play mat that compliments your style instead of clashing with it? Look no further, mamas; we've rounded up our 9 swoon-worthy favorites below. 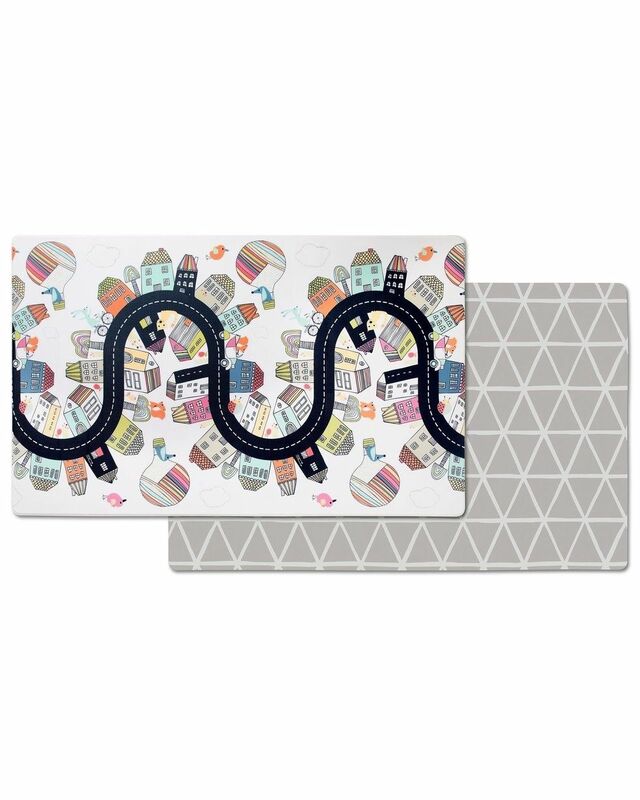 Made famous by their appearance on Shark Tank last year, Little Nomad's play mats are truly works of art. (The patterns were conceived by a designer + illustrator.) They're muted + minimal, and at first glance you'll think you're looking at a beautiful heirloom carpet. But they also wipe clean and are available in three different sizes. 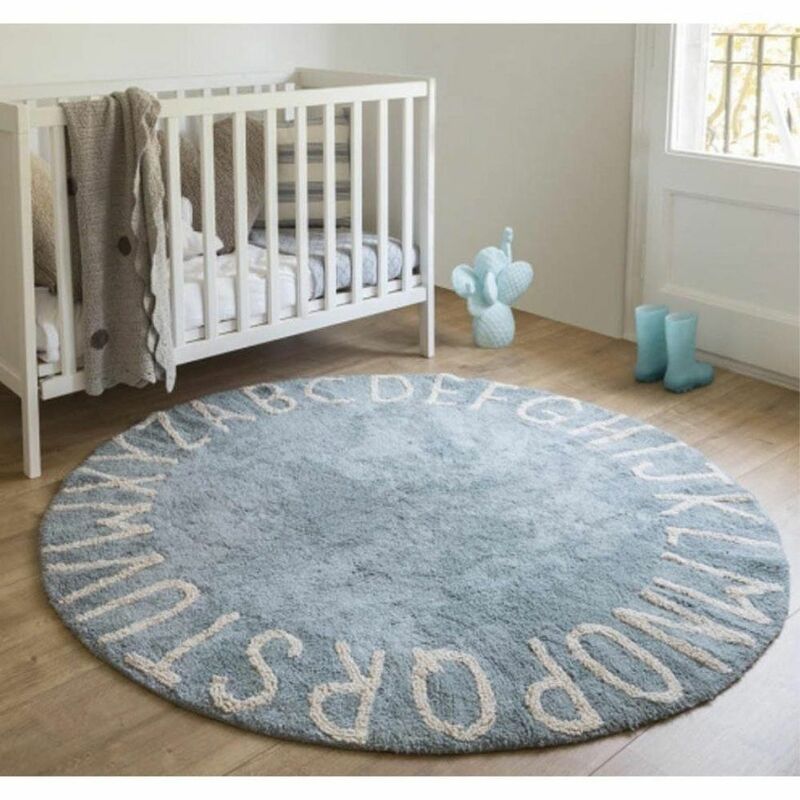 This beauty doesn't come cheaply, but if you're a stylish mama looking to accent your space with a play mat that won't stick out like a sore thumb, they're our top pick. If you can't decide whether you love bright graphics or more into subdued patterns, the Lollaland play mat has you covered. This roll-up, reversible foam mat features a colorful graphic on one side and a muted print on the other. Its one-piece design means you don't have to fumble with interlocking foam squares, and its textured, non-slip surface means that it stays put on floors and rugs. 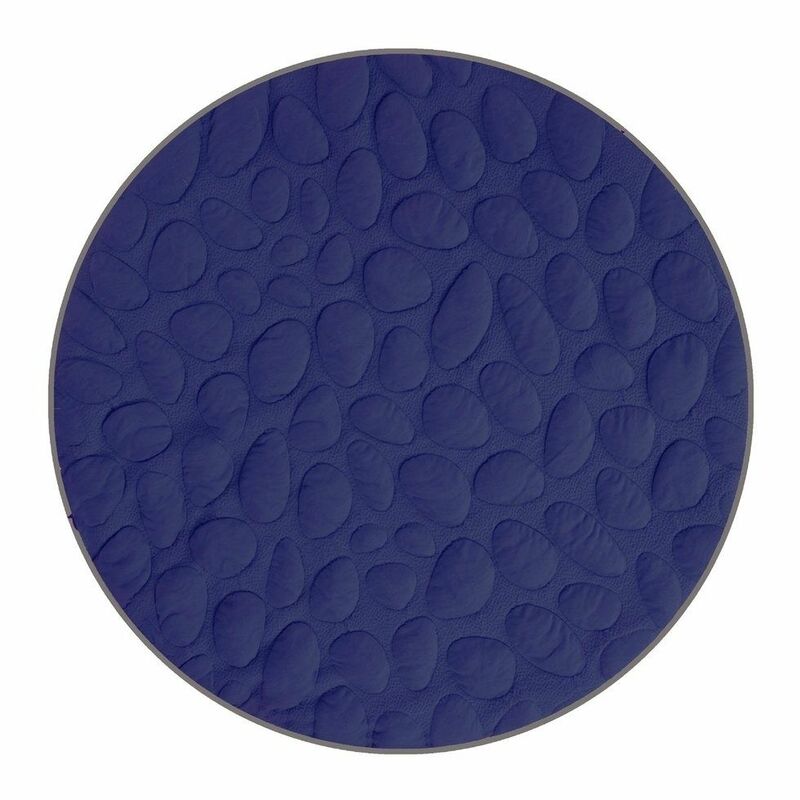 We're obsessed with this beautifully designed foam mat that you can easil. 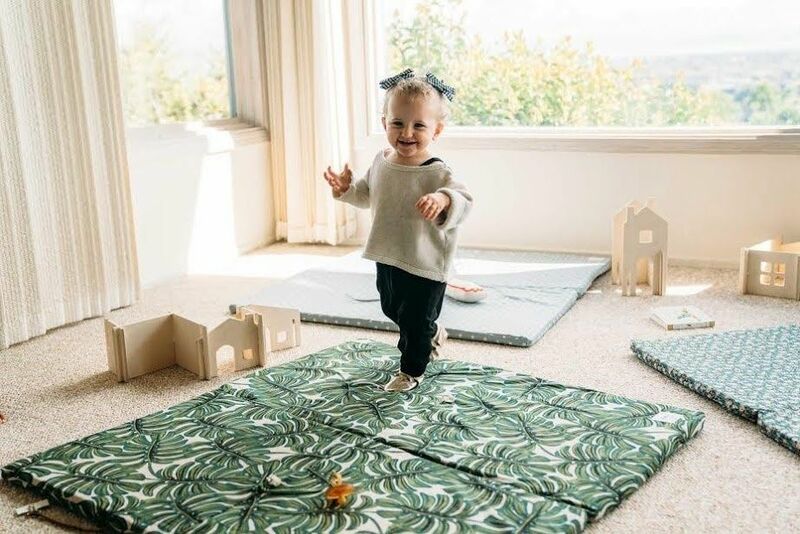 Created as an alternative to play mats that lets kids roll, crawl and play wherever from their first steps through toddlerhood and beyond, the founder, Eli, came up with idea during her maternity leave. 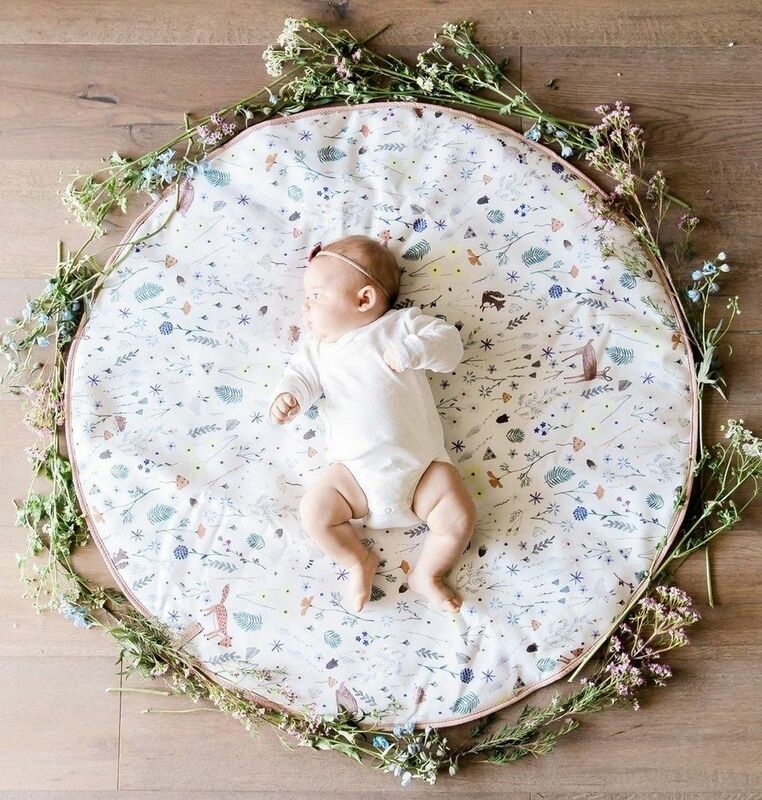 Toki Mats feature a variety of stunning cover designs, from fun tropical leaves to more neutral mini hearts—guaranteed to match any mama's decor. Bonus: The covers are machine washable to accommodate those inevitable messes, waterproof, and non-toxic. Brand new to the Skip Hop family, the Doubleplay reversible play mat is perfect for cushioning a large space in an easy (and stylish) way. 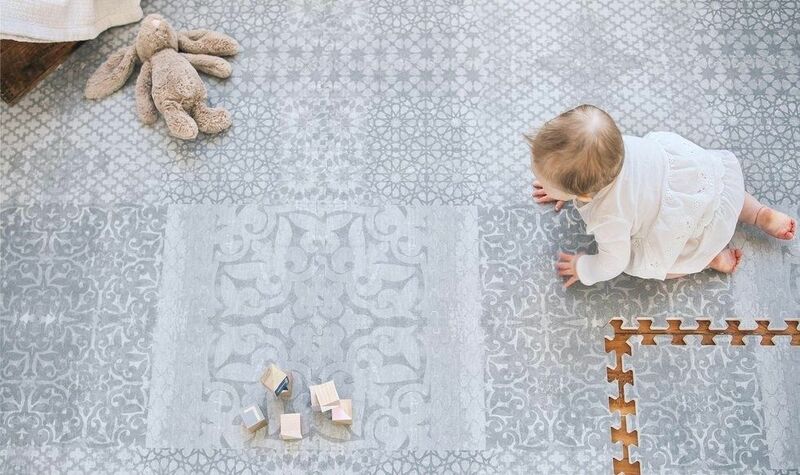 We love that the kid-friendly pattern on one side isn't too glaring, and that the other side's subtle grey and white print will compliment any space. If you're chemical-conscious, this mat fits the bill—it's 100% PVC-free. Ruggish mats are a bit of an investment, but keeping in mind they can truly do double duty, we think they are worth the splurge. For the minimalist modern mama, the Nook LilyPad is a completely foam-free solution that's great for both indoor and outdoor use. The non-toxic, air-filled pebble cushion grows with your little one—it's perfect for baby's tummy time or play time, and can be used as a seat, beach mat, or even a picnic blanket as they grow. It's completely machine washable, folds easily, and features a handle that makes it easy to carry or even hook onto your stroller. 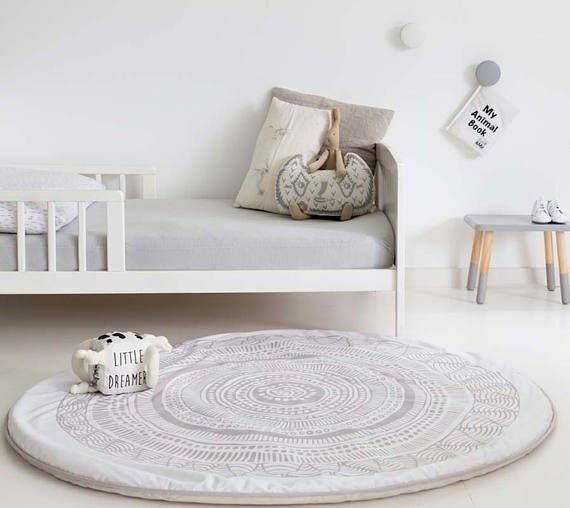 A cross between a play mat and a rug, these gorgeous, one-of-a-kind designs are made in Australia and are the perfect choice if you're looking for something original for your nursery or play space. The gender neutral patterns and designs are minimal + modern while also remaining soft. The mats are organic, machine washable, and simply stunning. With their whimsical aesthetic and beautiful designs, you won't mind leaving these play mats on the living room floor for everyone to see. The vegan leather trim adds a unique detail and the hand-drawn illustrations set these mats apart from similar styles.